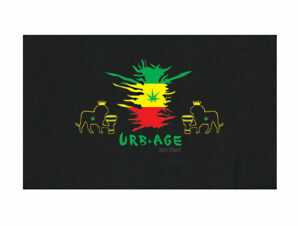 A black color Gildan T-Shirt, with our Rasta Bud design on front. 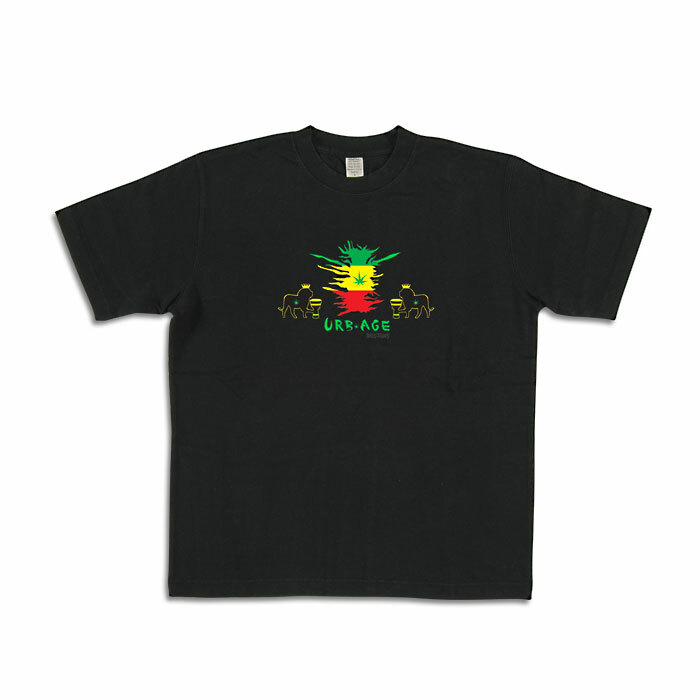 2X, XL, L, M, S.... Let's Rasta, bud! 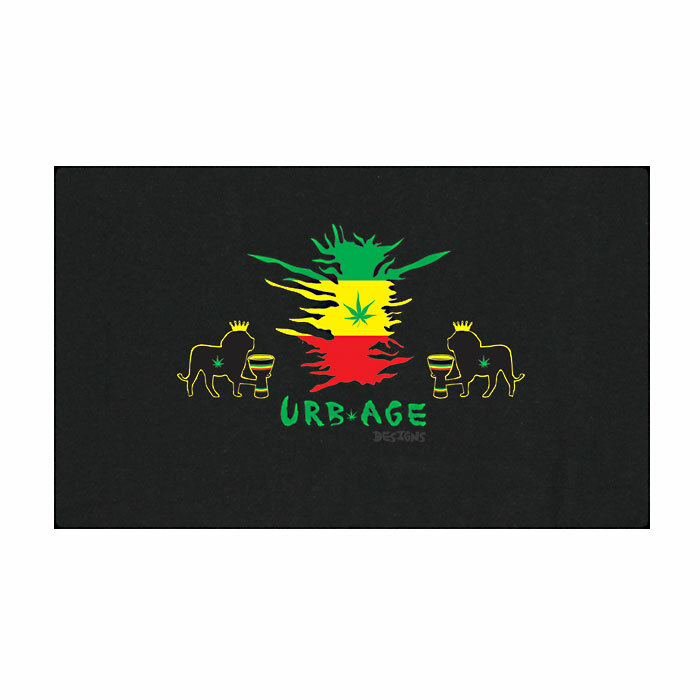 If you would like to place an order, please email us at sales@urbagedesigns.com. 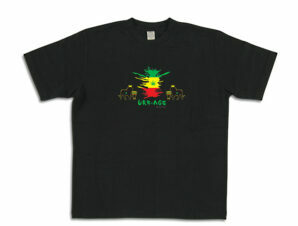 A black color Gildan T-Shirt, with our Rasta Bud design on front. 2X, XL, L, M, S…. Let’s Rasta, bud!